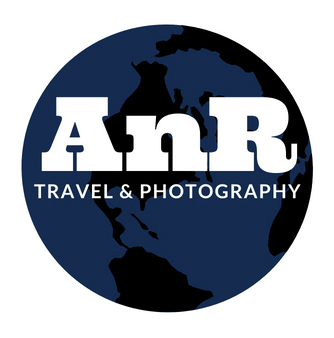 Book Your Next Family Dream Vacation with AnR Travel . Disney is where the Magic Happens! Let us create the Magic for you and your family! !